Great Ormond Street Hospital (GOSH) was founded in 1852, and is one of the top five children’s hospitals in the world. It has more than 240,000 patient visits each year, ranging from new-born babies to 18-year-olds, often caring for patients with rare or complex conditions, who are too ill to be treated locally or who need particular specialist care. Our relationship with GOSH started many years ago: back in 1938 Butlin’s day visitors were charged a shilling to come onto resort, with all that money going to the hospital, while in 1965 The Variety Club – sponsored by Sir Billy Butlin – donated a hydrotherapy pool to the hospital’s Department of Physical Medicine. 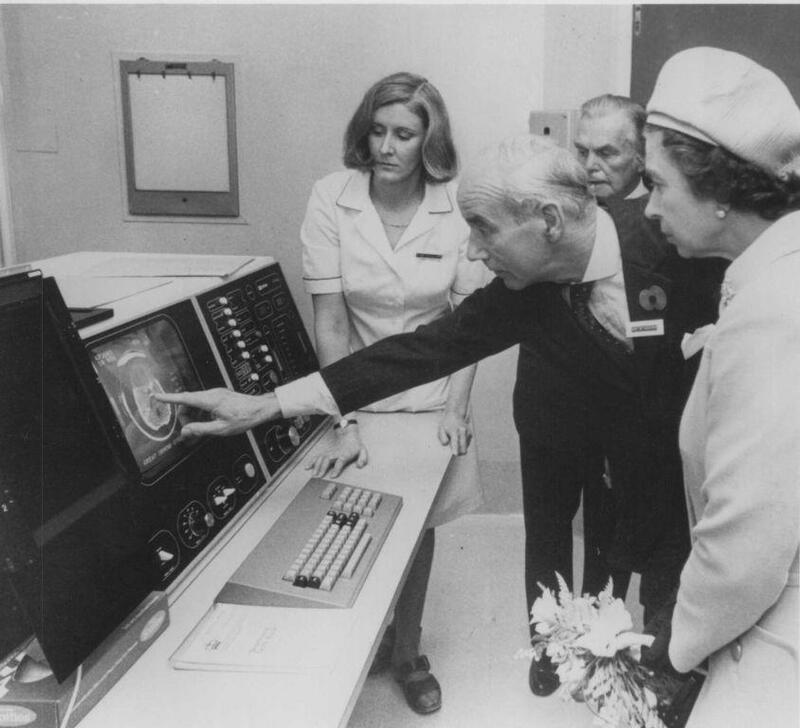 And in 1977 Sir Billy donated funds to purchase the UK’s first paediatric CT scanner at Great Ormond Street Hospital. We’re proud to continue our relationship with GOSH all these years later and over the last 18 months Butlin’s team members from all three resorts, as well as our wonderful guests, have raised over £150,000 for the hospital. 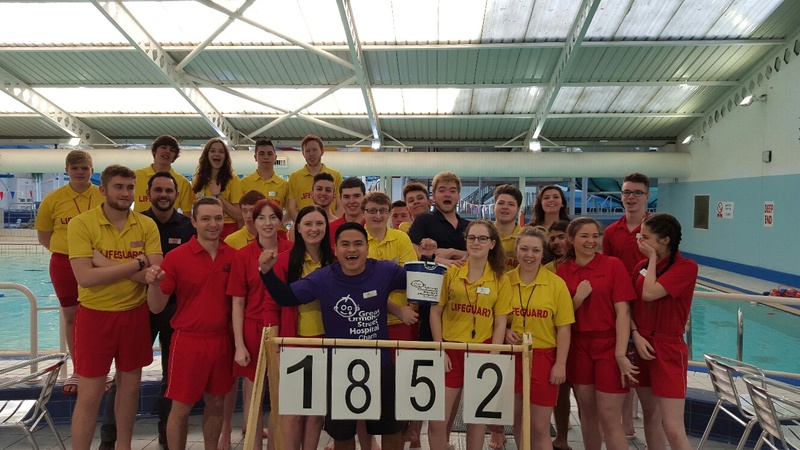 Our team have taken on some impressive feats, including a climb up to Mount Snowdon, a 28 mile seafront trek, a wheelbarrow marathon, 800 mile bike rides, and even a sponsored swim in which our Minehead team swan 1852 lengths to mark the year that Great Ormond Street Children’s Hospital was founded. Hey! I'm Robyn. 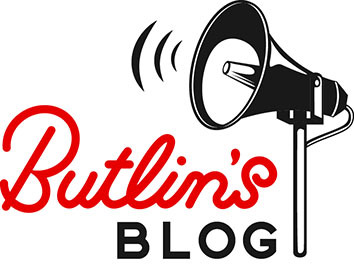 I look after the social media for Butlin's, keeping our lovely guests up to date with the latest news, competitions and general chit chat from our three seaside resorts!